Greater Riverview Chamber of Commerce (GRCC) members were happy to be invited to celebrate the Opening of Crunch Fitness - Riverview! Members and community came out to support the event and enjoyed the free food, giveaways, group fitness, personal training offers and membership specials. 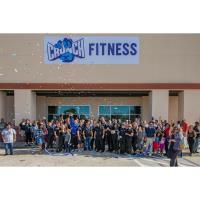 Crunch Fitness built this $2,000,000 facility to provide the people of our community a place to be nurtured, included and motivated to crunch their fitness goals. According to their website, Crunch gyms are filled with the best strength and cardio equipment in the industry - all the essentials you need for a great workout. During the event, Honorary Deputy Mayor of Riverview Kerin Clarkin, Keller Williams - Kerin Realty delivered a proclamation to Crunch Fitness – Riverview. In addition to letting people know that at Crunch Fitness – Riverview there are no long-term contracts and NO Judgements, the proclamation named January 12, 2019 to be Crunch Fitness of Riverview Day. 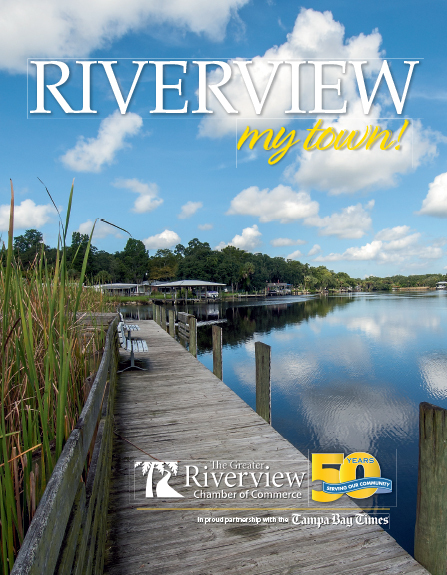 Crunch Fitness - Riverview is located at 10615 S US Hwy 301. This puts them behind Panera Bread in the plaza on the SE corner of 301 and Big Bend. Hours of operation are Monday through Thursday: 5:00am to 11:00pm, Friday: 5:00am to 10:00pm and Saturday and Sunday: 7:00am to 7:00pm. To learn more about Crunch Fitness - Riverview, check out their website at www.crunch.com/locations/riverview.